Cross Necklace with Personalised, Engraved Steel Tag. 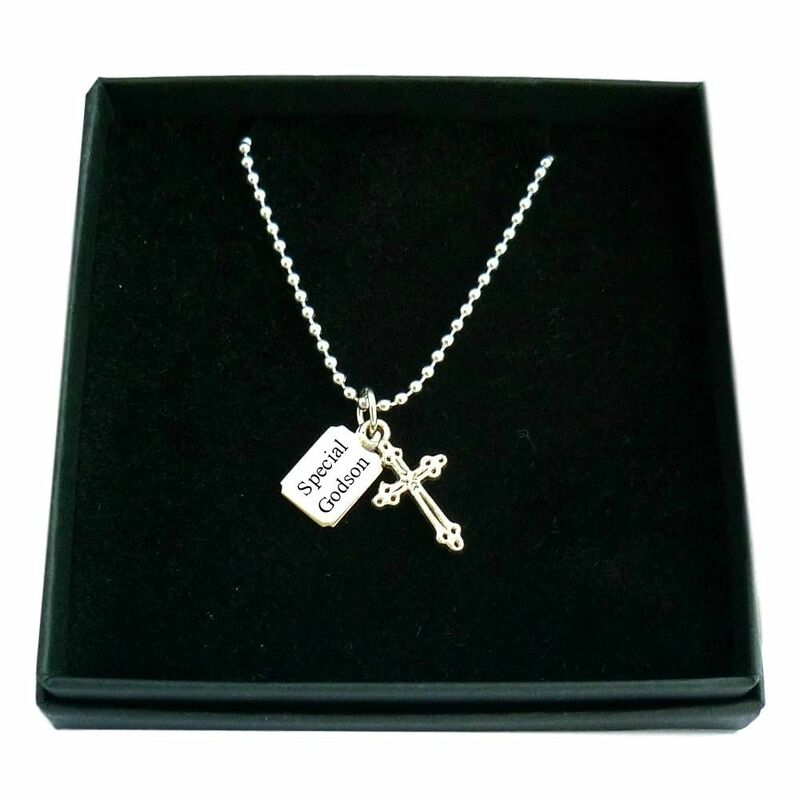 A lovely quality necklace with cross pendant with any engraving of your choice on the Stainless steel tag. The tag can be personalised with any words, names, dates or occasions on one or both sides of the tag. All engraving is included in the price. 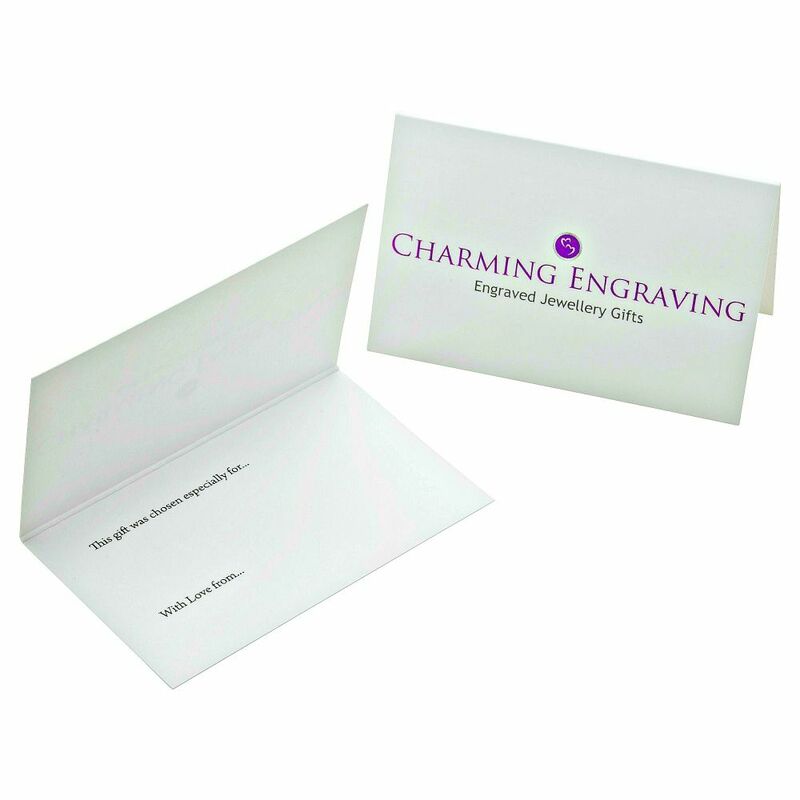 Presented in a padded gift box with the gift card shown for you to add your own personal finishing touch. Part of our range of personalised necklaces with engraving suitable for a man, woman, girl or boy. Please note we can engrave a maximum of 20 characters on each side of the tag (please include spaces). Chain Length: Please choose from drop down list. Pendant Sizes: Cross 20 x 10mm. 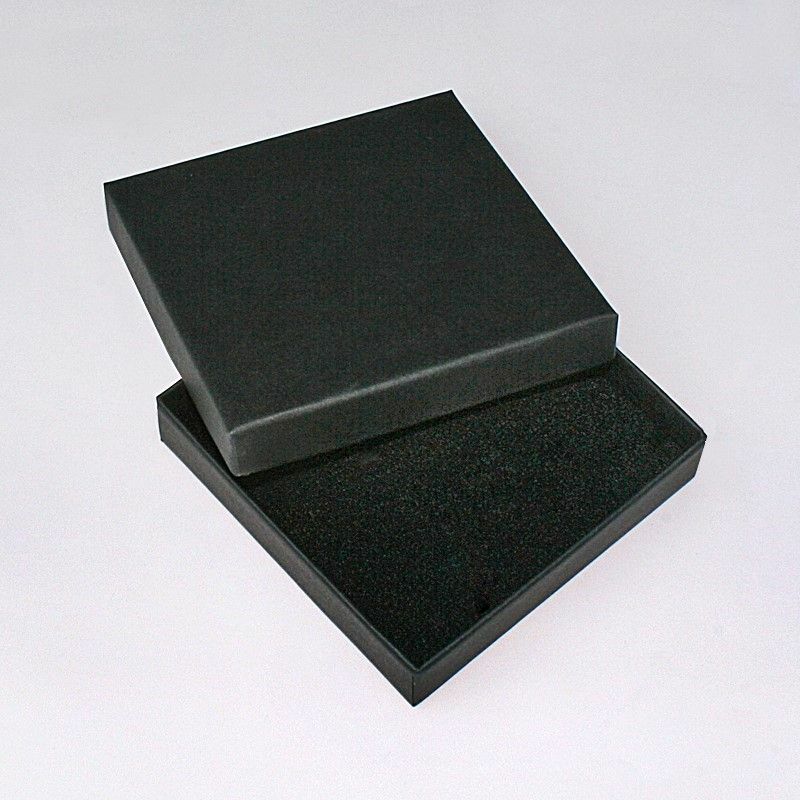 Tag 14 x 10mm. Metal Parts: Tibetan silver pendant with Stainless steel tag and chain.